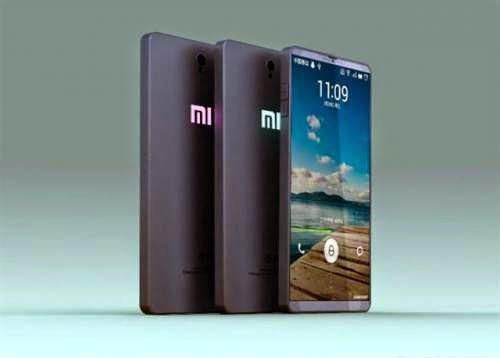 Come July 22nd, the Mi 4 is set to take the stage. It promises the high performance and flagship-grade hardware in a cheaper price tag. Its marquee features are the Quad HD display that sums up to 441 ppi and the latest Snapdragon 801. Check out after the fold for the rest of the specs.